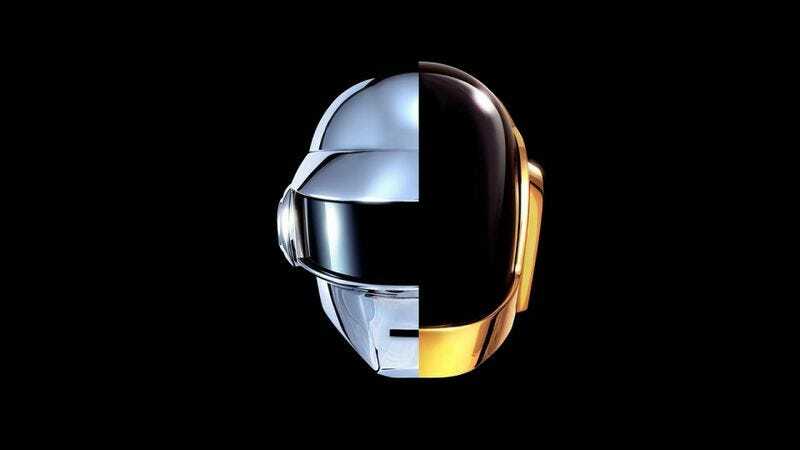 Following a 15-second song tease earlier this month that was followed by another this past Saturday, Daft Punk has formally announced its fourth album, Random Access Memories. The record, the group’s first with Columbia Records and the follow-up to 2005’s Human After All, is due May 21. There’s not a lot more new info besides the confirmation of the cover art—that same double-helmeted image that’s been floating around since January—but a ton of rumors have been floating around for a while now. For instance, both Nile Rodgers and Muppets songwriter Paul Williams are supposed to appear, along with Panda Bear, Chilly Gonzales, and Giorgio Moroder.